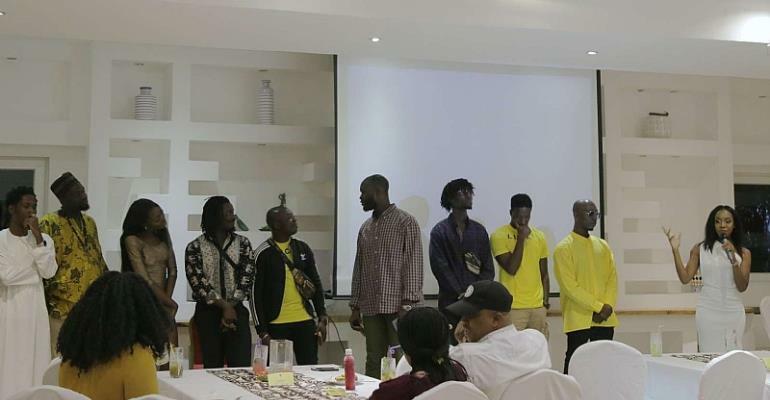 On a warm Saturday night in Accra, Ghana, the cast and producers of the highly anticipated film, Lucky, stand before an intimate crowd of their loved ones at a tucked-away hotel in Osu called La Villa Boutique. The team is exceptionally dressed for the private screening of the film…but not in the industry’s usual ensemble of black tuxedos and shiny ball gowns. The team gathered, nine of whom are men, young and intrinsically different from the norm. Three of the men wear the sling shoulder bags that have become the rave for fashion-forward youngsters, three have styled locs, one wears a taqiyah and a thobe, another a nose ring. 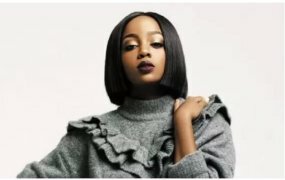 The woman among them is the complexation of smooth ebony bark; she wears stilettos and a gold and silver meshed bodycon. According to the old stereotypes, this group of ‘creative kids’ do not look like they would sit together at the school cafeteria – you know, the prom queen, the new age cool kids, and the traditionalist; yet, here they are. This is Accra’s new normal. In fact, Ghana is brewing an ever more diverse and divergent youth. Some young people feel very devoted to traditional, cultural/religious values, others find themselves a confluence of new aesthetics and old traditional values, and still, others have created entirely new ways of being. Coupled with global phenomena such as social media and technology which are breeding new identities and beliefs in the youths all around the world, Ghana’s youth culture is especially illuminating as old and new clash, bringing forth incredibly rich universal stories. Yet, no one is depicting these stories. Not in the way Lucky has and aims to at least. 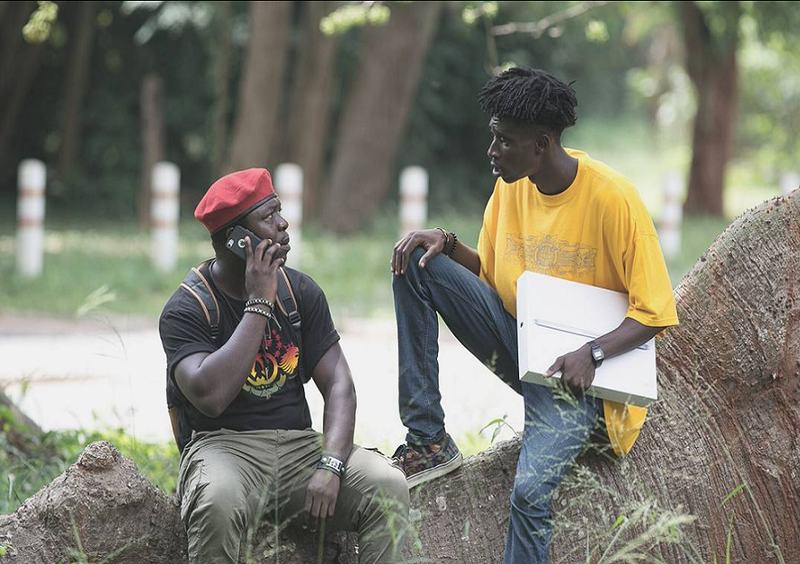 The film’s team is on a clear mission to bring Ghanaian youth romantic comedy to a world that has been drowned in poverty-stricken and rebel fighter African youth stories; ready to serve a global market eager for relatable and diverse depictions of Africa’s young people, as Black Panther was proof. In Lucky, we journey with the film’s main character, Lucky Barima Mensah, through just one day of his life as a college student at the University of Ghana. We agonize over the lengths to which Lucky goes to woo a social media ‘slay-queen’ he meets on Twitter. We laugh with and at Lucky’s best friend, Wadaada, an erratic yet charming man, as he finds ever creative ways to solve the problems of the day. Supporting characters are woven into the story to help illuminate young Ghanaians’ beliefs on religion, love, fast money culture, sexuality, friendship, buy-and-sell/’sakawa’, crime, weed/alcoholism among others. 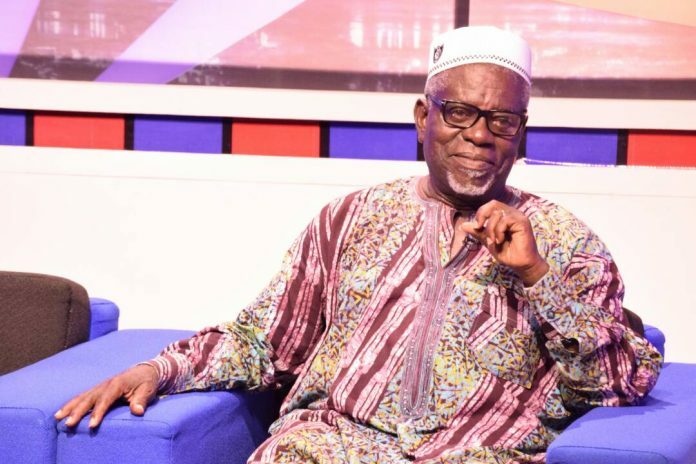 Finally, legendary Ghanaian artists and performers including Fred Amugi, Sam Adjetefio and Akofa Edjeani, add incredible weight to the story, cautioning and advising against fast riches and youthful exuberance. Taken together, we leave ‘Lucky’ with an entertained and informed perspective about a certain population of Ghanaian youth whose voices never get heard. Lucky is at once a harrowing and hilarious aerial view of modern life for some of Ghana’s youth navigating the halls of education amid an ever confusing and fast-paced social milieu. 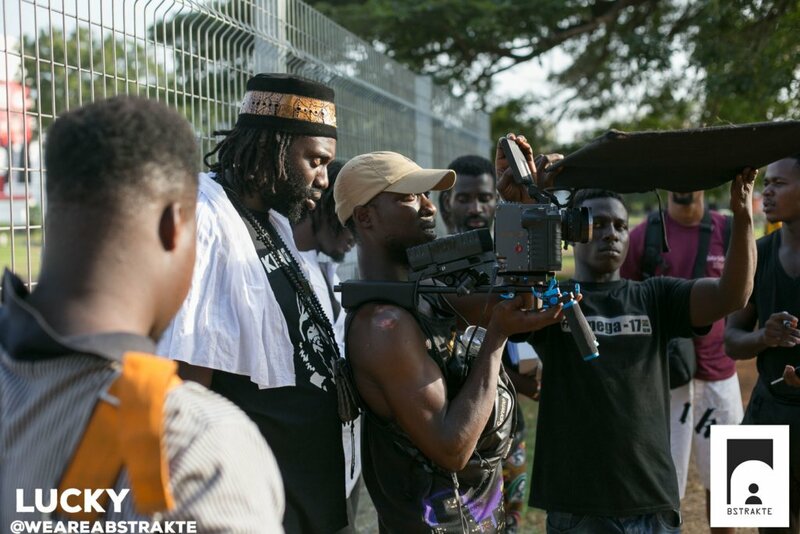 It is a film that tells us the truth about the ‘new’ Ghanaian youth, and what the consequences of these new identities look like when they interact with old stereotypes and cultural expectations. Like the diverse look of Lucky’s cast and crew at its private screening, the film’s storyline may be surprising to some but it is not…not true. 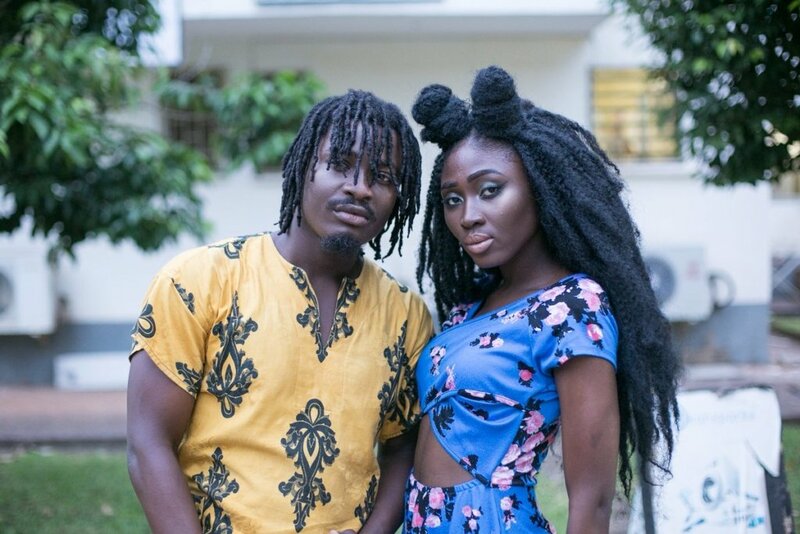 Lucky, set to premiere in Ghana Friday, September 7, 2018, will truly resonate with many of the country’s young people. Given the universality of the themes of the film, it will similarly ring true for audiences in Nigeria, Kenya, and South Africa, the United States and the United Kindom where producer Lawrence Adjei, director Togbe Gavua, and PR manager, Lakeshia Ford, hope to take it. In fact, for audiences everywhere itching for new African stories, Lucky is a treat.